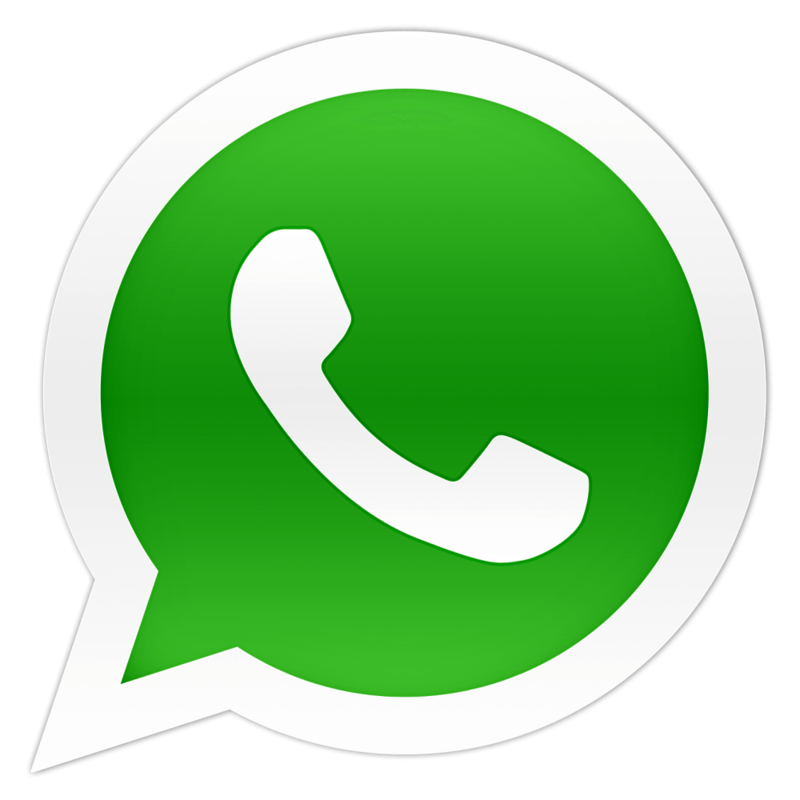 For a real-time response please contact with WhatsApp from 06:30-00:30AM Thailand local time. 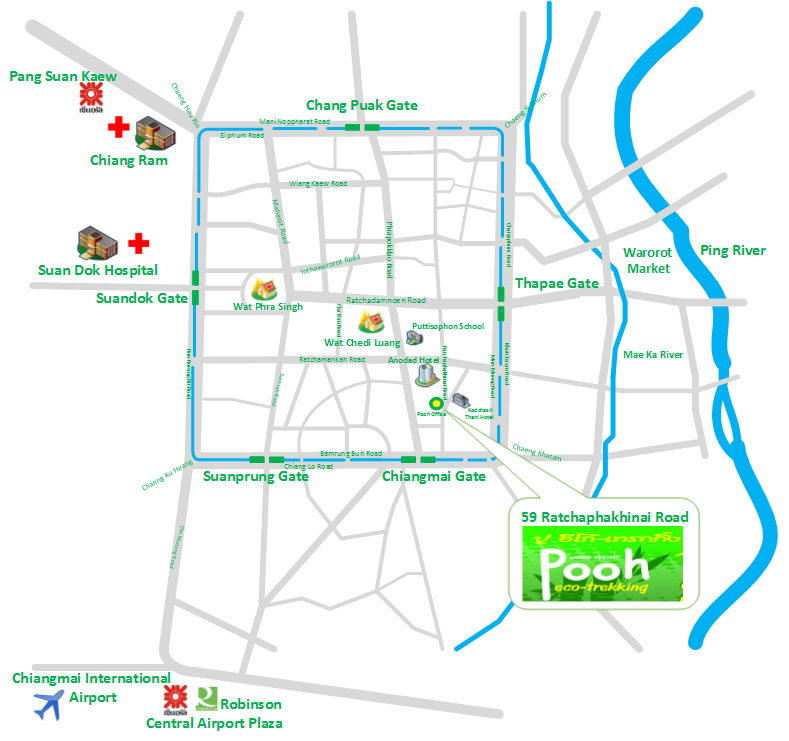 The streetmap below shows where our tour office is located within Chiang Mai. Quite central, near the south-west corner of the old city, and not far from the Saturday night market.